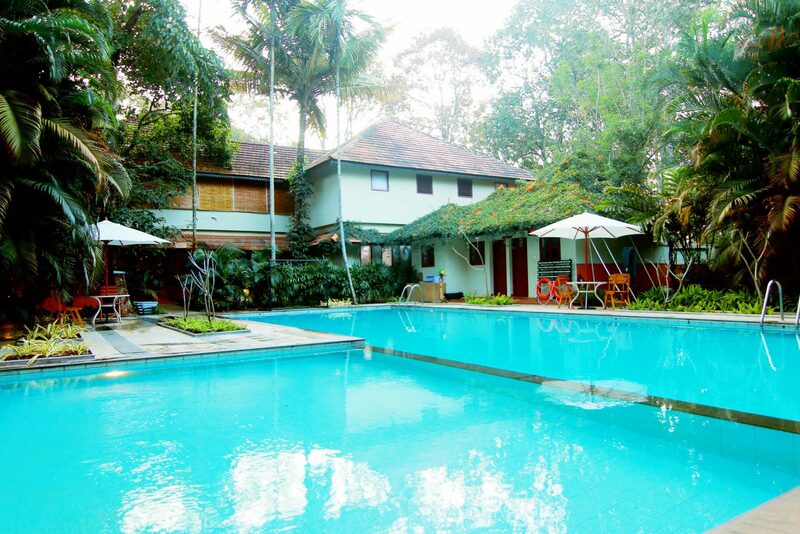 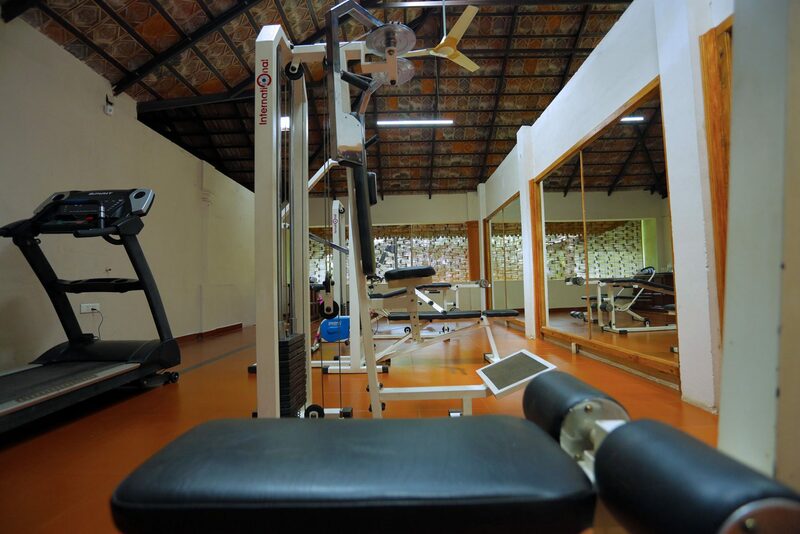 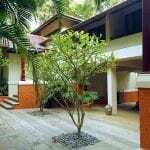 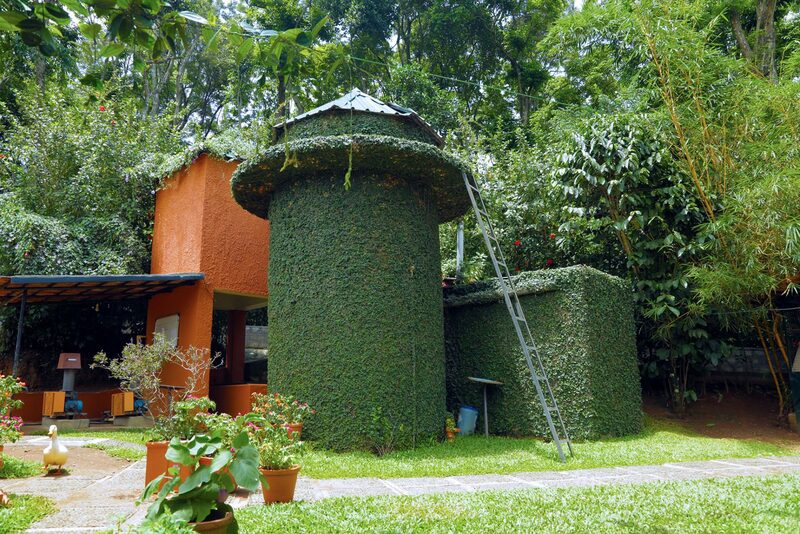 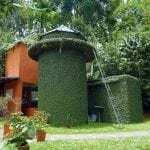 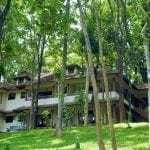 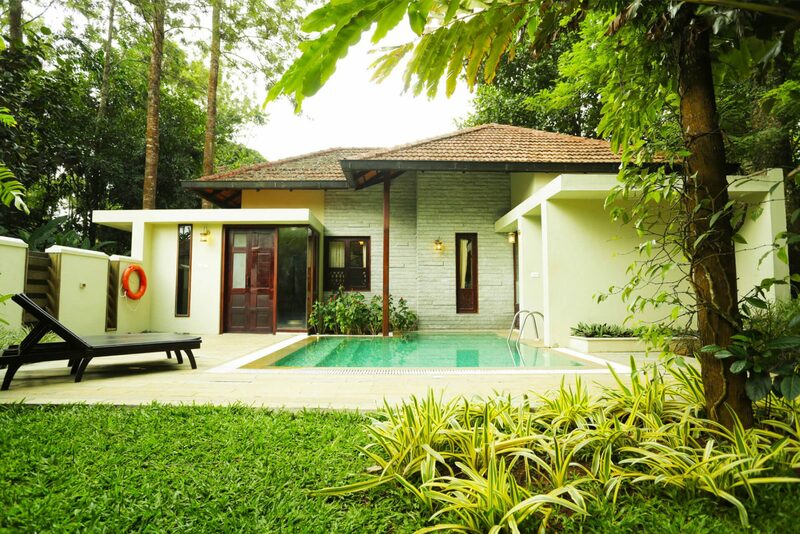 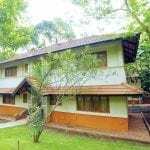 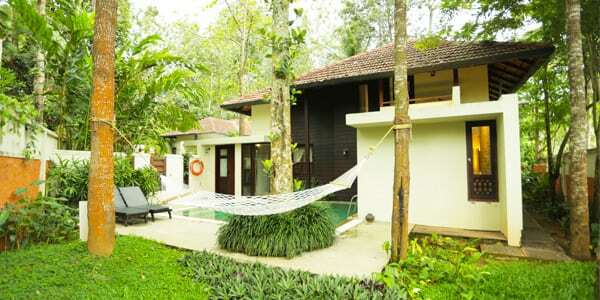 Greenwoods is a luxury nature resort in Kerala located in Thekkady. 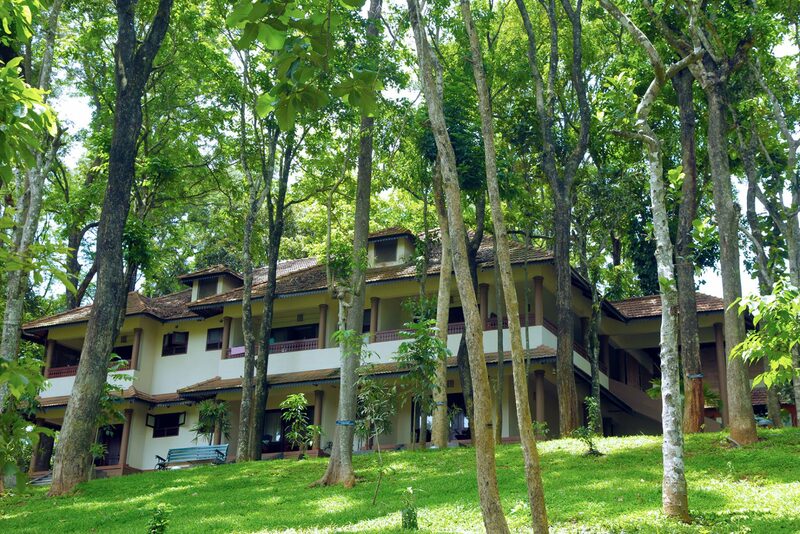 Plan your visit to the verdant locale surrounded by dense forests and be settled comfortably in this premier Thekkady resort. 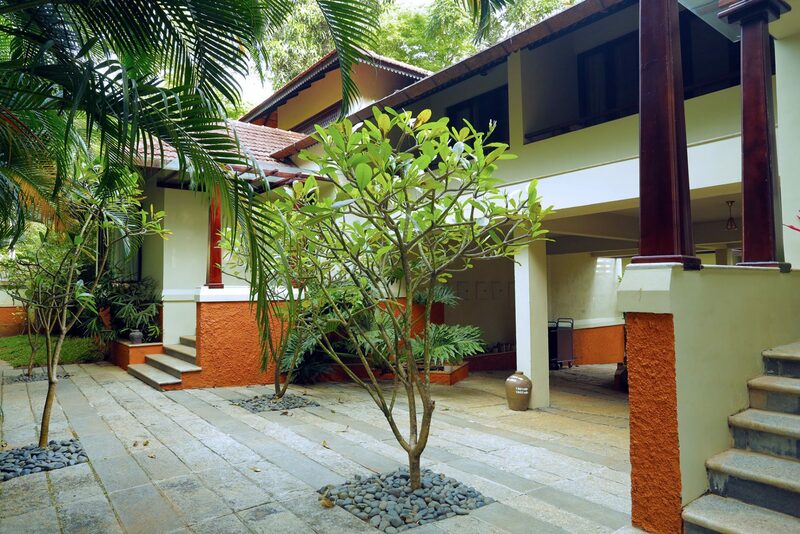 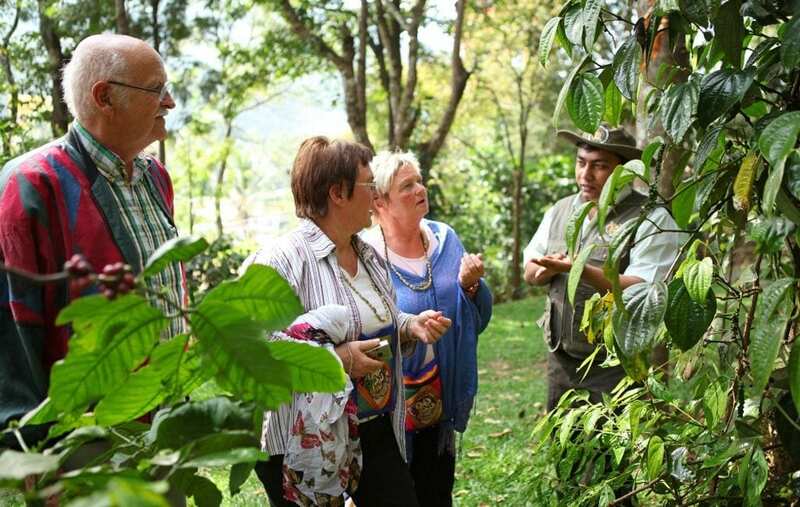 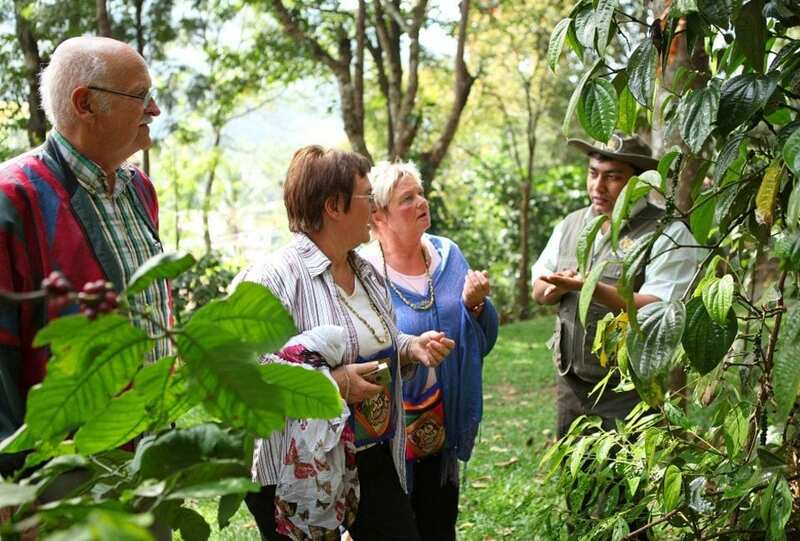 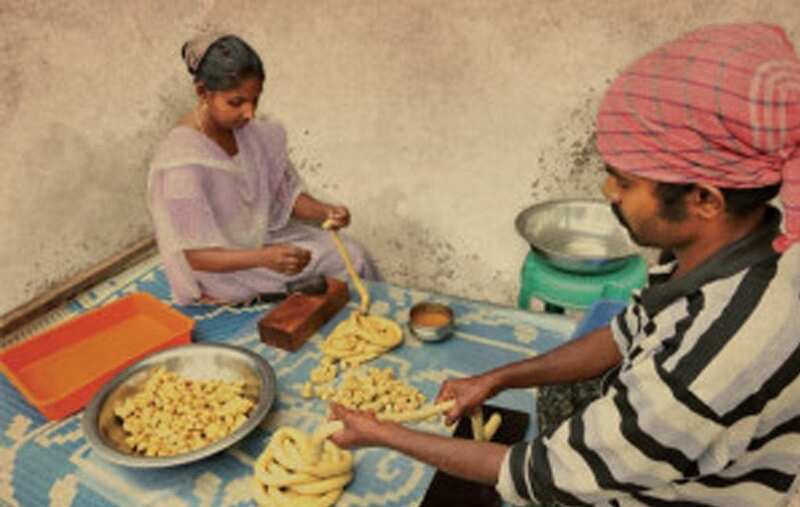 Trek through the spice plantations, hill slopes and explore the naturally-endowed location. 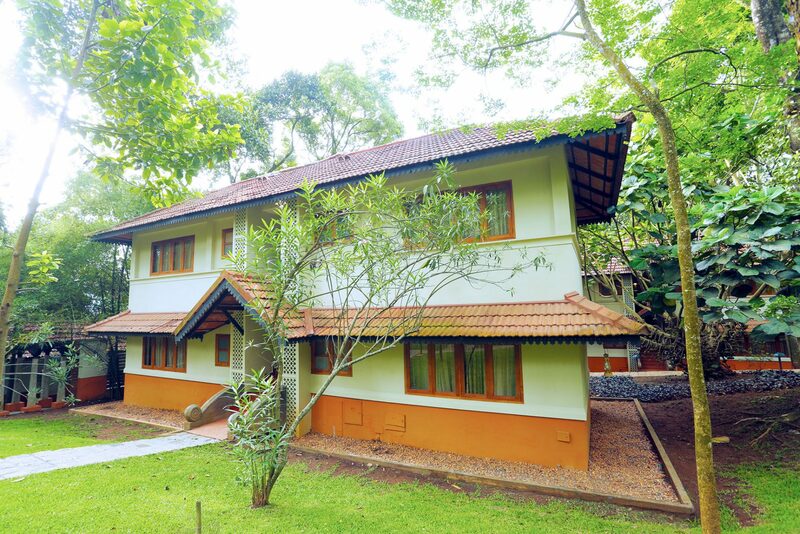 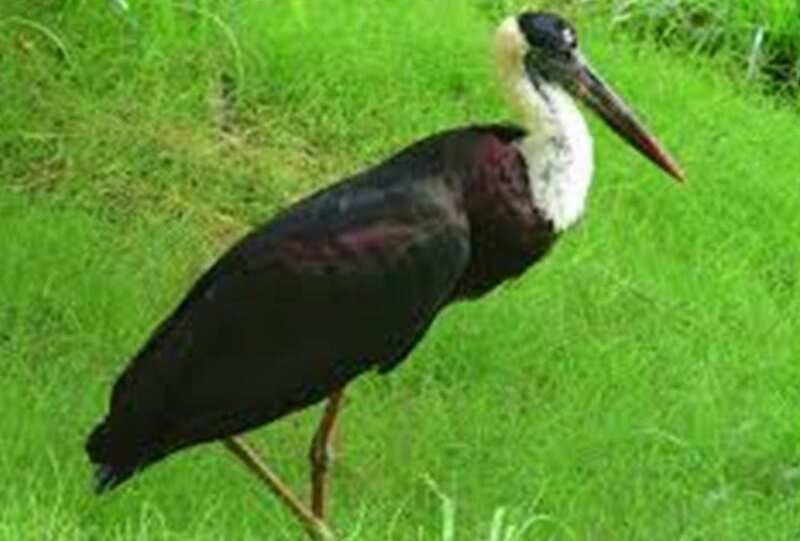 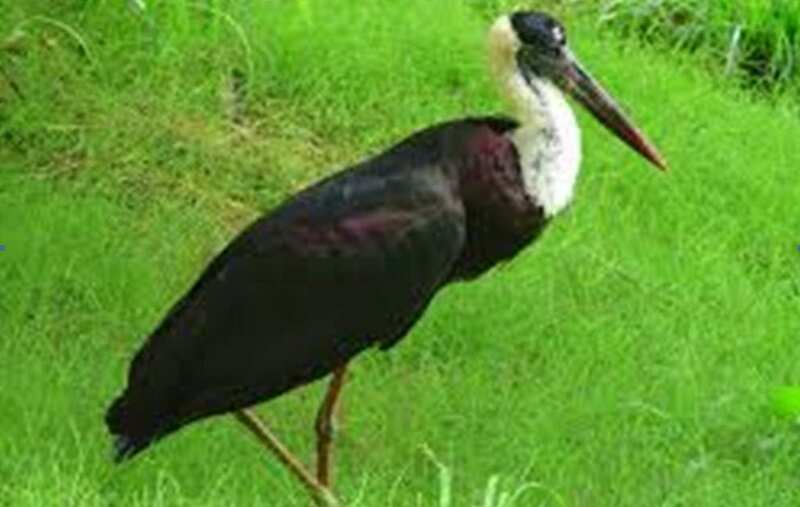 Wake up to the melody of birds, walk through the green orchards and enjoy discovering the serene, pure and unpolluted environs of Thekkady. 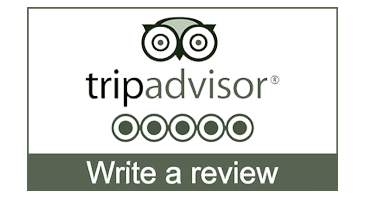 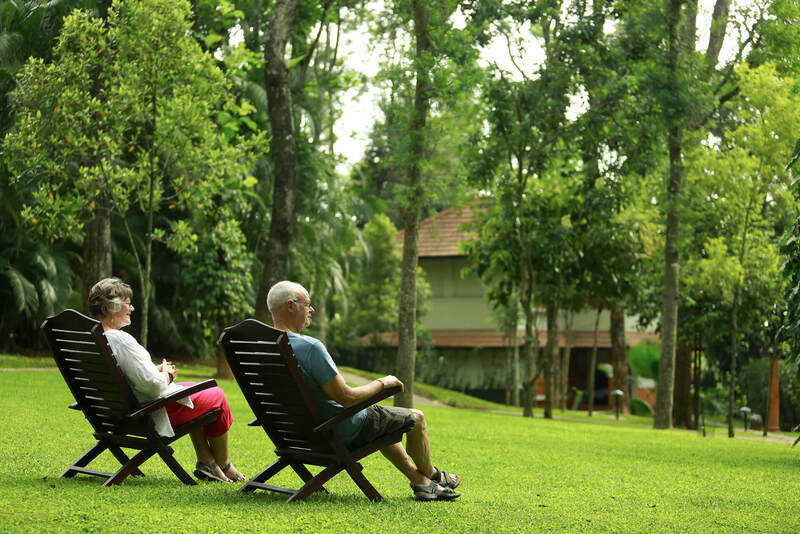 Settle comfortably in Greenwoods, the premier 5-star resort in Kerala, plan your nature explorations and transform your visit to the green country as an exhilarating experience. 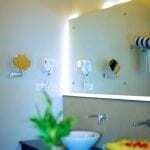 Ultra luxury pool suite with an exquisitely furnished living room- exposed granite bricks on a wall, elegant drapes, colorful cushions, bolsters and plush upholstery. 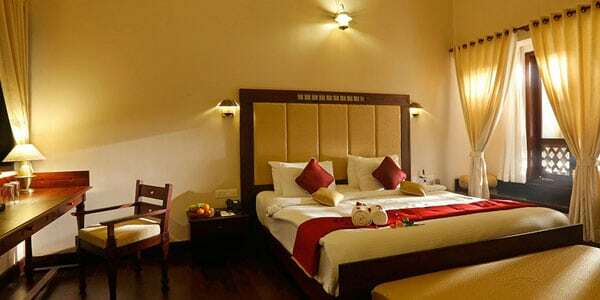 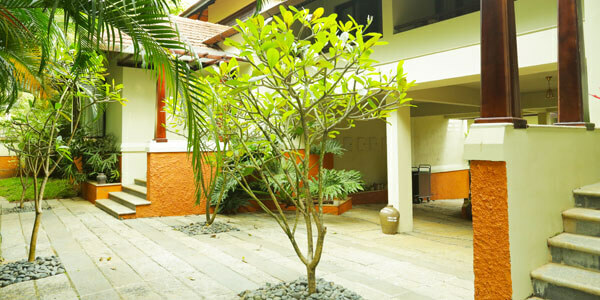 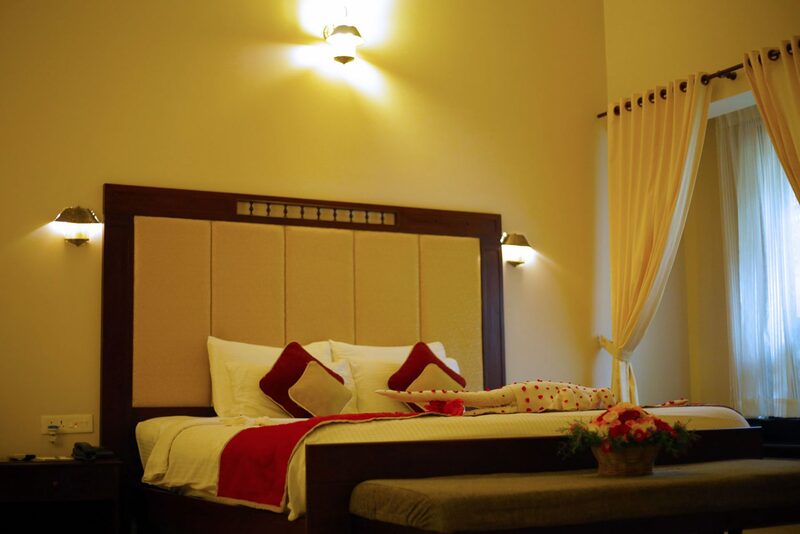 Air conditioned single rooms with bathrooms attached built on two floors. 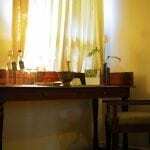 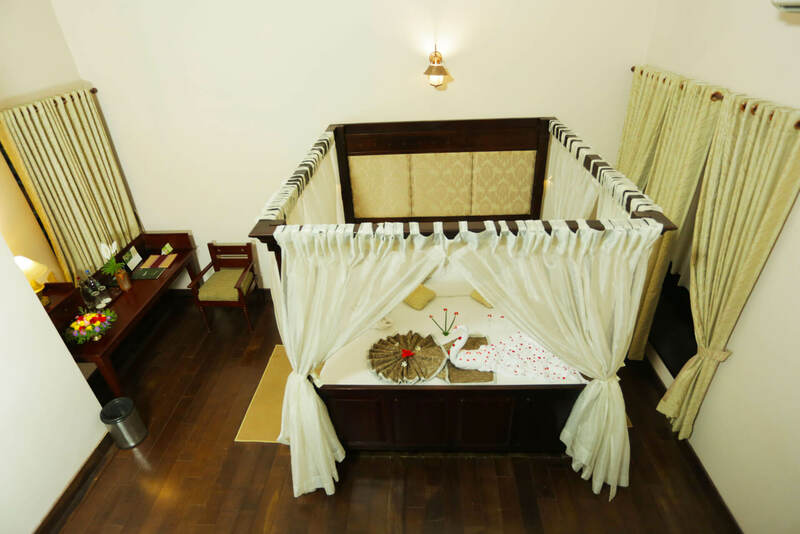 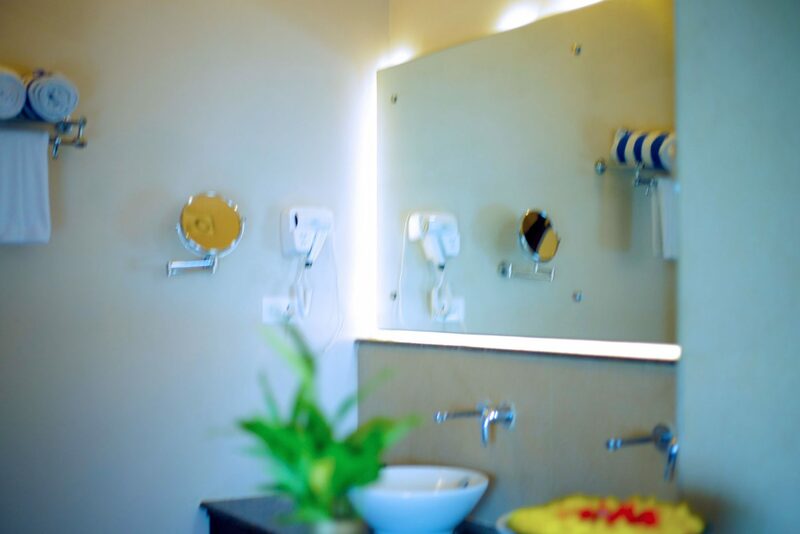 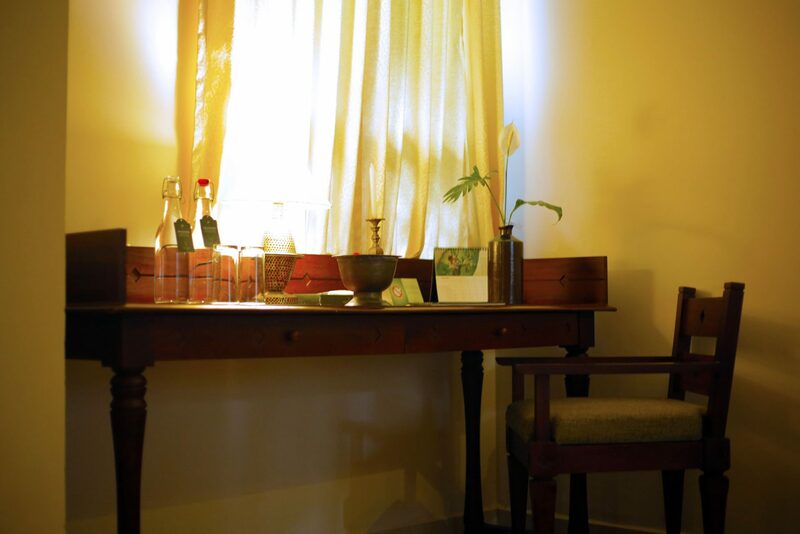 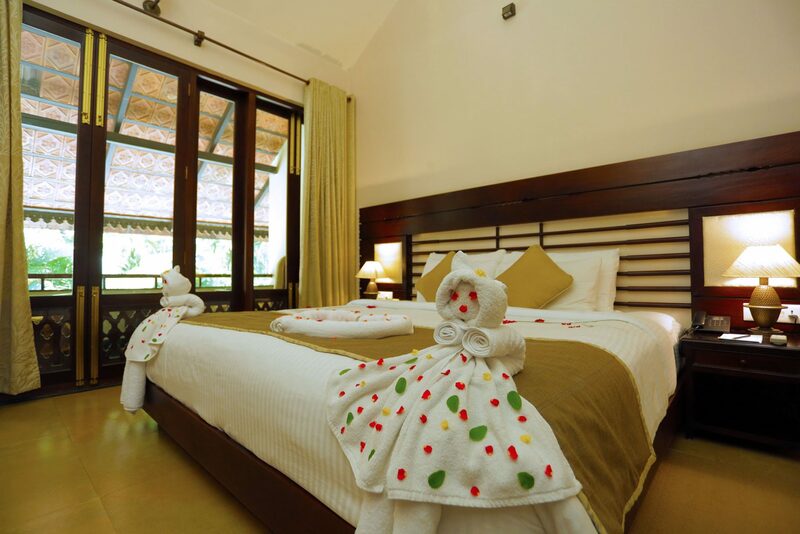 Each room is elegantly furnished with sit outs on the ground floor & balconies on the floor above. 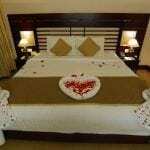 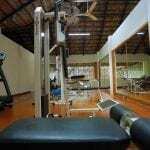 02 Nights & 03 Days package includes Welcome drink on arrival, Accommodation for a couple at Greenwoods Resort.. 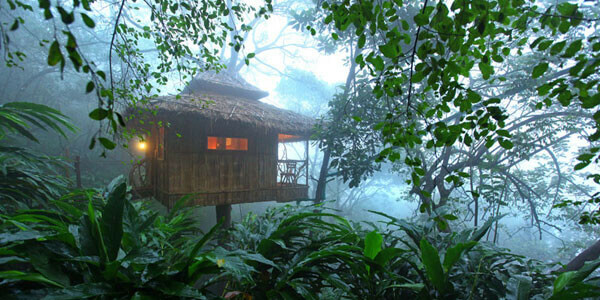 Experience tree house package includes Welcome drink on arrival, Accommodation for a couple at Vanya Tree House.. 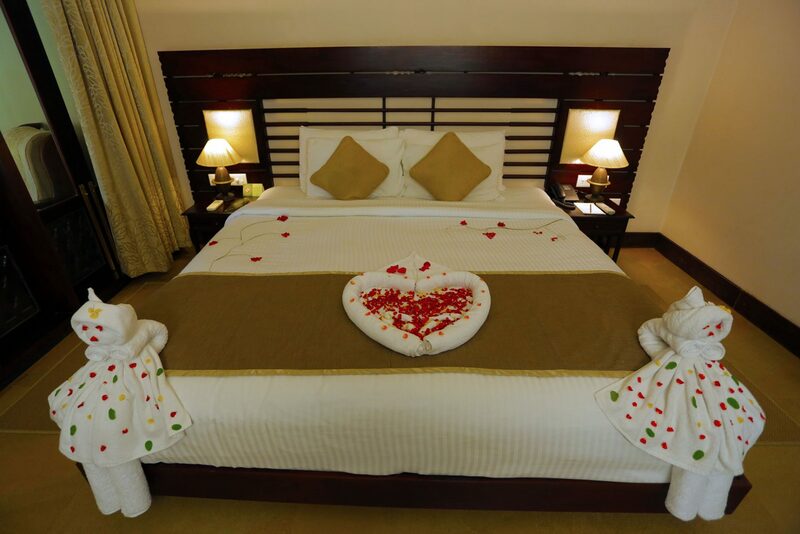 Luxury Greenwoods Package includes Welcome drink on arrival, Accommodation for a couple at Greenwoods Resort..